Please note the session fee covers my time and talent only. The most popular choice then is for clients is to have the digital files. I offer the files as below as well as these 3 popular add on’s. If you aren’t after digital files – that’s fine – I can provide you with alternative packages – just let me know. My selection from the shoot of fully edited High Resolution Images supplied via a download through a private gallery. Print release for personal use. These three popular options can then be added to the digital files once you’ve seen the images from our shoot. These panels are amazing! With real WOW factor, the colours are super vibrant – as there is literally nothing (no glass or frame) between you and the inks. The image is transferred in a pressurised heat process, turning the dyes into gas and permanently dyeing the aluminium panel. The lightweight frame means that these panels can be hung easily and on any wall. They are modern but will suit any home as they work a little like a window – you just look at the image – the material and item itself doesn’t distract from the image. They are also waterproof and can be hung outside. Storyboards (or multi-aperture frames) are a really great well to tell a fuller story from our shoot. Available in 4,6,7 or 9 image options. 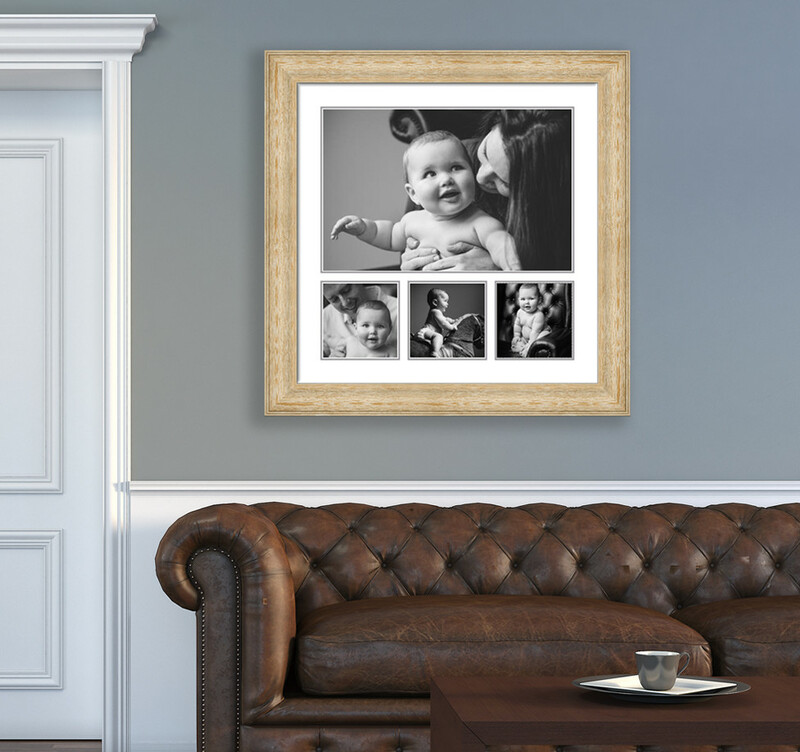 I have a variety of different frames – the most popular being a natural deep wooden frame. Exceptional quality Fine Art C-type prints. Mounted and ready to frame. Available in a range of sizes. Add 10 prints from £149. That’s not all … Other products and sizes are all available. To request more information, my full price list and my brochure just get in touch. * For your information I retain the copyright to all my images. You are granted a license to reproduce the images for your personal use, or to give to family and friends. You are not permitted to enter the pictures into any competitions, to sell them onto third parties such as stock libraries, or to use them for commercial purposes in any way. My high resolution files are designed to be printed at 10″ x 8″ by any lab. I print my images as large as 24″ – but each lab has it’s own specifications. 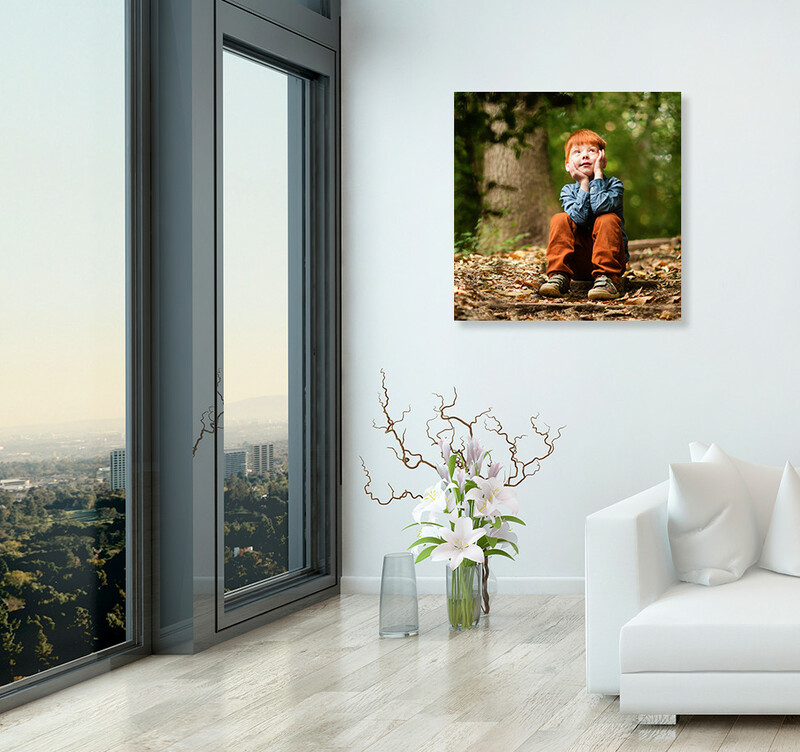 If you particularly want a large print from your images the best way is to get the print / wall product through me.